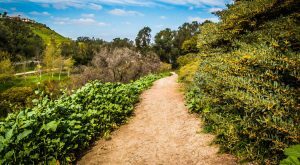 If you’re looking to head outside in Southern California for some easy exploration of our magnificent scenery without having to break a sweat, then check out these 10 low-key hikes that will get you outside in the fresh air in SoCal with very little effort. Do you have a favorite trail on this list? 1. Point Dume Cove — Malibu, CA. This short and sweet hike in Southern California is what dreams are made of. 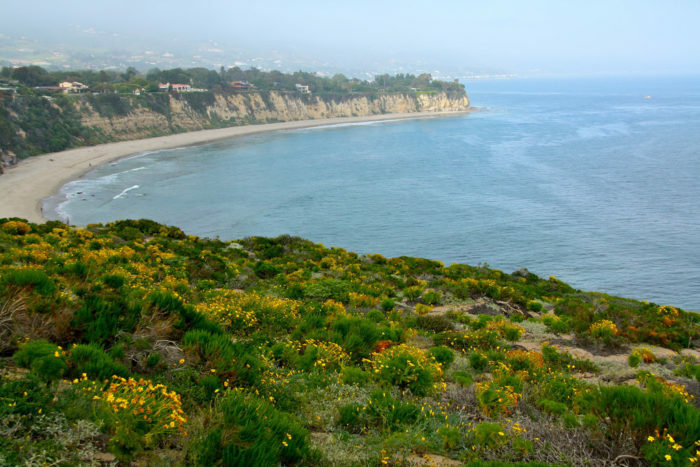 Located inside the Point Dume Natural Preserve, this delightful 2-mile cove trail has soaring views of the ocean that seem to go on for infinity. To reach this trail, just head to 27807 Pacific Coast Highway, Malibu, CA 90265. 2. 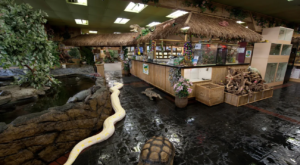 El Dorado Nature Center — Long Beach, CA. 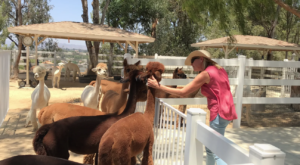 You can take your pick of trails at this 105-acre park tucked inside Long Beach that features short hikes ranging from one to three miles that all offer delightful scenery. From lakes and streams and tons of lush plants and trees, this destination has it all. You can find this destination at 7550 E Spring St, Long Beach, CA 90815. 3. The La Jolla Coast Trail — La Jolla, CA. 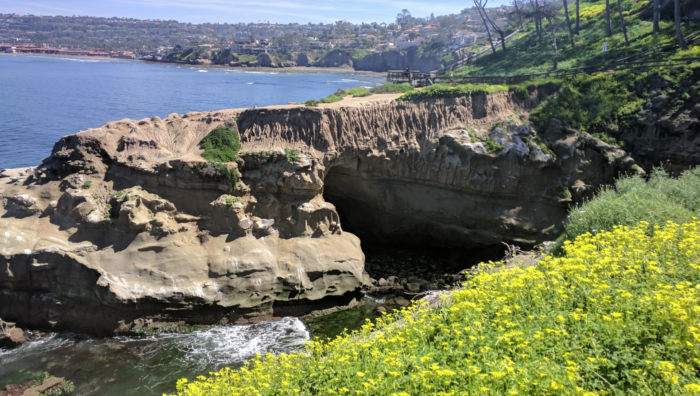 The La Jolla Coast Trail is a great spot to experience spectacular views of the coastline on a nice and easy trail that won't leave you feeling fatigued. 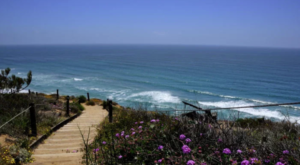 You can find the trailhead for this heavenly 2.2-mile hike at 1325 Coast Blvd in La Jolla. 4. Bolsa Chica Ecological Reserve — Huntington Beach, CA. Looking for some rugged scenery in SoCal that will take you to a new destination that you've never explored? 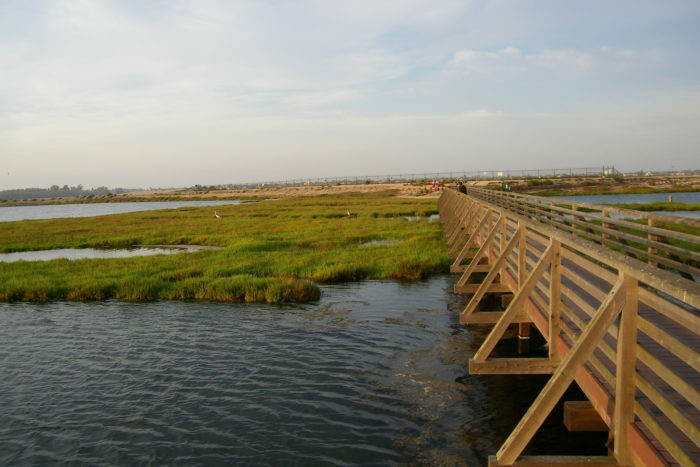 Then spend some time wandering through the Bolsa Chica Ecological Reserve where you'll find more than 1,200 acres of wetlands that can be enjoyed along with some easy trails that are all under three miles each. 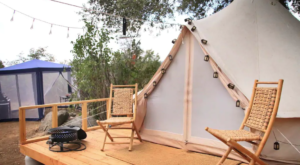 To reach this hike you can head to 18000 Pacific Coast Hwy, Huntington Beach, CA 92648. 5. Bluff Cove Trail — Palos Verdes Peninsula. You don't need to break a sweat when you head out on a trail in Southern California. 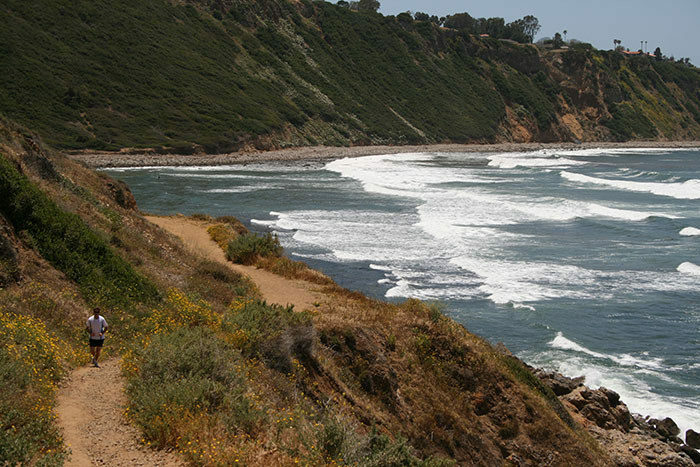 Especially if you find yourself out on the Bluff Cove trail in Palos Verdes Peninsula. Your eyes will be treated to a magical view along this 1.7-mile coastal trail in SoCal and your ears will be serenaded with sounds of ocean waves crashing in the distance. Talk about pure bliss! 6. San Clemente Beach Trail — San Clemente, CA. Need a little more beach in your life? 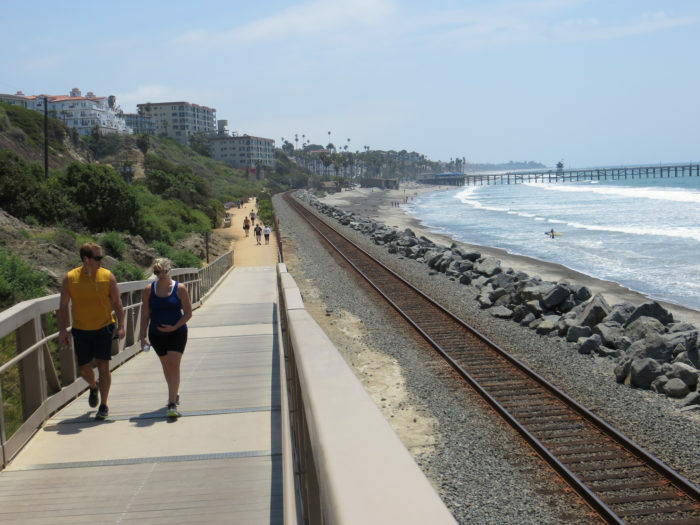 You can have the best of both worlds along the San Clemente Beach Trail. This looped trail is approximately five miles roundtrip but can be reduced at any point whenever you decide to head back. You'll find sandy beaches, ocean waves, and some historic train tracks along this hike that offers a little something for everyone. 7. Los Jilgueros Preserve — Fallbrook, CA. 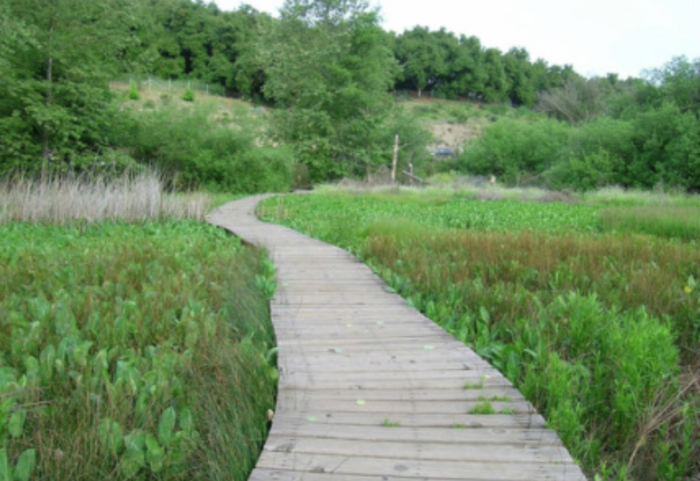 When you head to Los Jilgueros Preserve, you can trek through a green oasis filled with ponds, wetlands and lush towering trees that provide plenty of shade. You'll find more than two miles of trails in this 46-acre sanctuary of natural beauty. If you'd like to see this spot for yourself you can find it on S. Mission Rd. north of Fallbrook High School. 8. 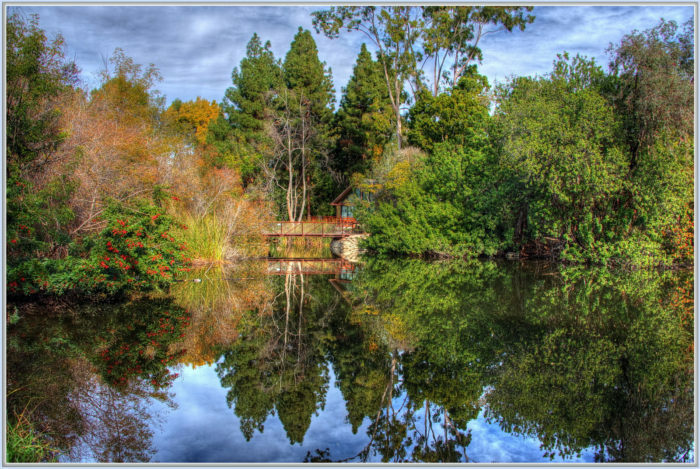 UC Riverside Botanic Garden Trail — Riverside, CA. 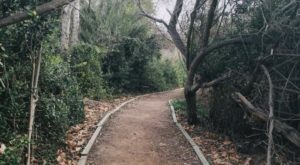 There's nothing quite like a botanic garden trail in Southern California to add a little joy to your life. 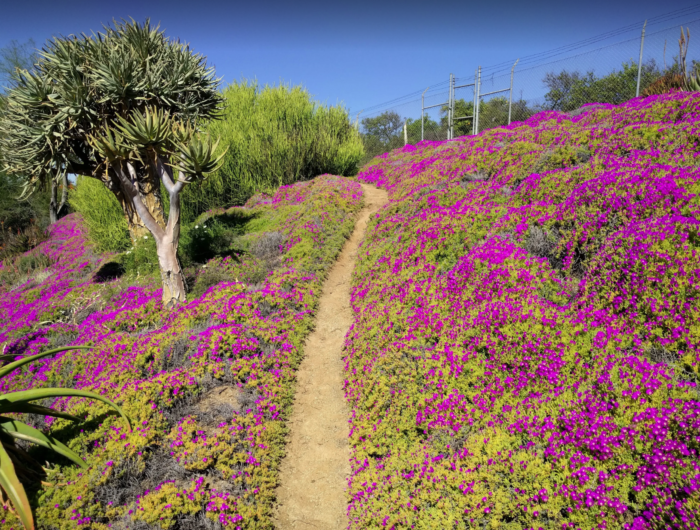 Tucked inside the campus of the University of California Riverside, this unexpected gem offers a colorful trail loaded with wildflowers and native plants that pop with color. 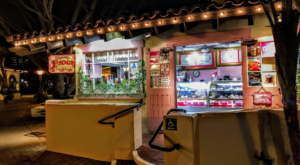 You can find this sweet little destination at 1 Botanic Gardens Drive in Riverside. 9. 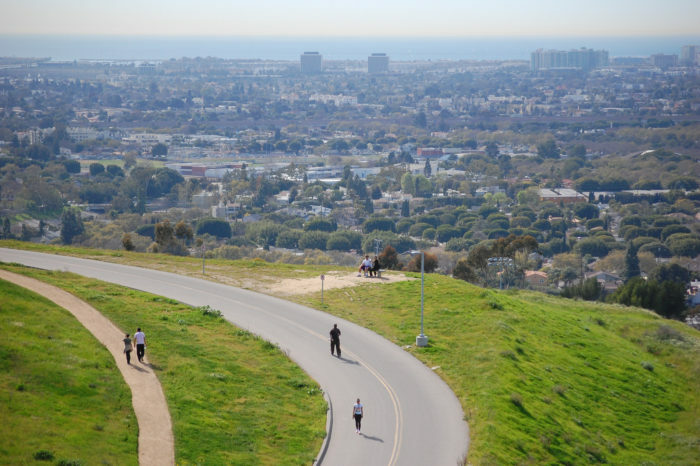 Baldwin Hills Scenic Overlook — Culver City, CA. When you're short on time but your soul is craving an extraordinary view, you can head to this short one-mile hike that offers an incredible view of the city. 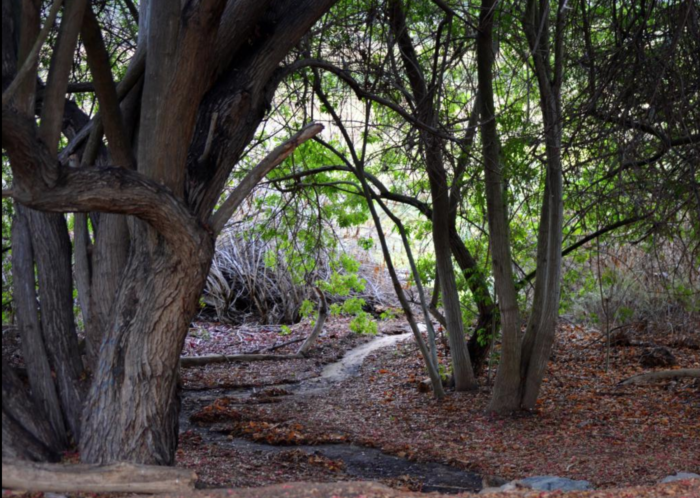 Located in Culver City, this easy but satisfying trail can be found at 6300 Heztler Road. 10. Upper Newport Bay Preserve — Newport Beach. There are times when you need a little variety in your life and that's exactly what you'll find along the picturesque trail at Upper Newport Bay Nature Preserve. With more than 1,000 acres of natural beauty to explore, you'll encounter a feast for the eyes in every direction along a peaceful trail that's fairly flat and easy to navigate. You can find this hike at 2301 University Drive in Newport Beach. Which one of these trails in Southern California do you want to explore first? 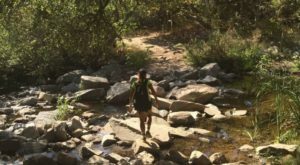 For more hiking destinations that are worth checking out in SoCal, take a look at these five trails that should be on everyone’s radar.